from February 3 to March 17, 2019. 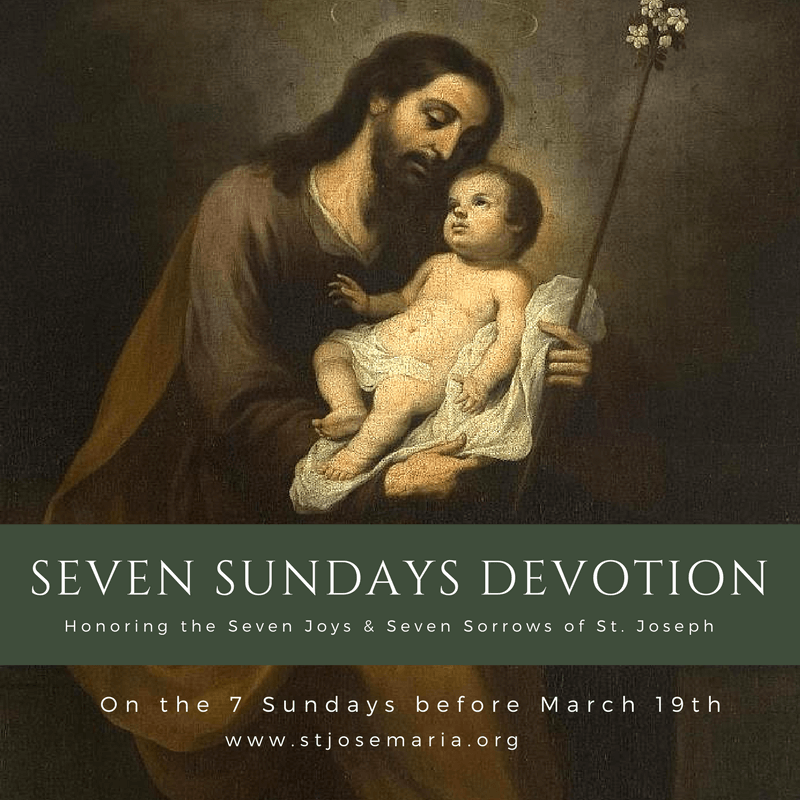 The Seven Sundays Devotion is a long-standing tradition of the Church in preparation for the feast of St Joseph on March 19th. The devotion begins on the seventh Sunday before March 19th and honors the seven joys and sorrows that St. Joseph experienced as husband of the Mother of God, faithful guardian of Christ, and head of the holy family. 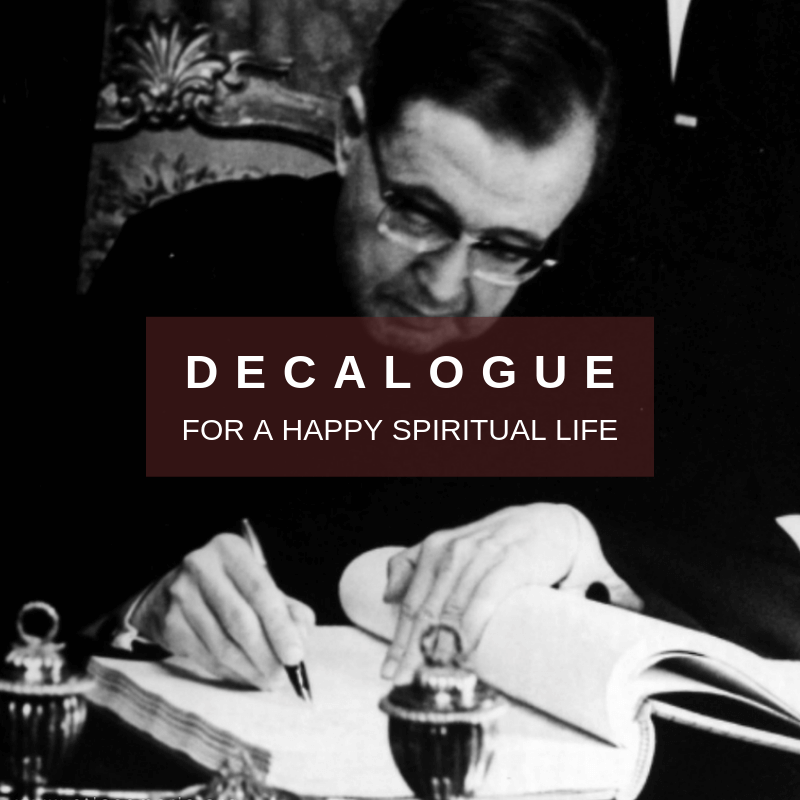 The devotion is a prayerful opportunity to “help us find out what God is telling us through the simple life of Mary’s husband” (St. Josemaria Escriva; Christ is Passing By, no. 39). Please Note: Our regular subscribers will not receive the devotion. You must subscribe here to receive the weekly devotion. 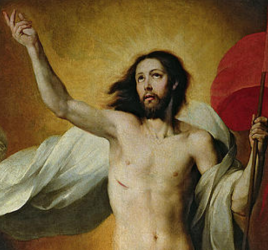 his joy when the angel told him the mystery of the Incarnation. his joy when the angels announced Jesus’ birth. his joy in giving him the name Jesus. his joy when he learned that many would be saved through the sufferings of Jesus. his joy in being always with Jesus and Mary. his joy on being told by the angel to go to Nazareth. 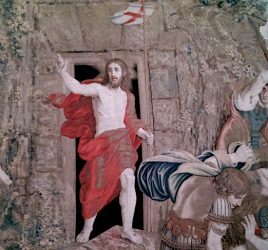 his joy in finding him in the temple. *The prayers for the Seven Sundays Devotion are taken from the Handbook of Prayers and have been reprinted with permission from Midwest Theological Forum. 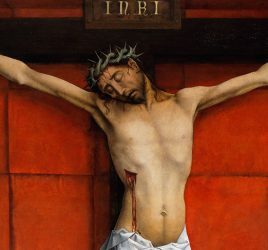 The reflections from St. Josemaria Escriva are copyrighted and may not be reproduced without authorization from the Studium Foundation.